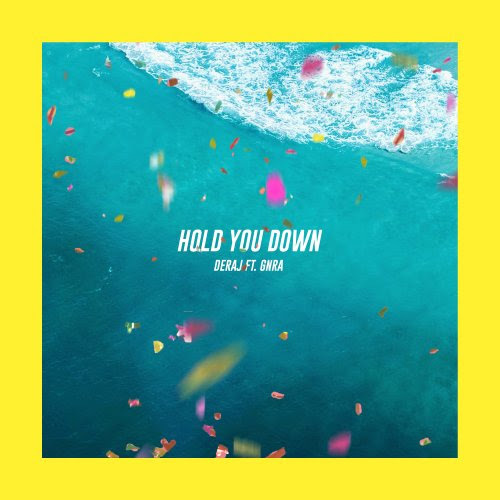 Check out the latest single from Reflection Music Group artist Deraj, "Hold You Down". We all need someone there for us during the ups and downs of life. In dedication to his wife, Deraj celebrates his marriage on "Hold You Down" reminding couples to stay committed in and through all seasons. Purchase "Hold You Down" via iTunes or Google Play.